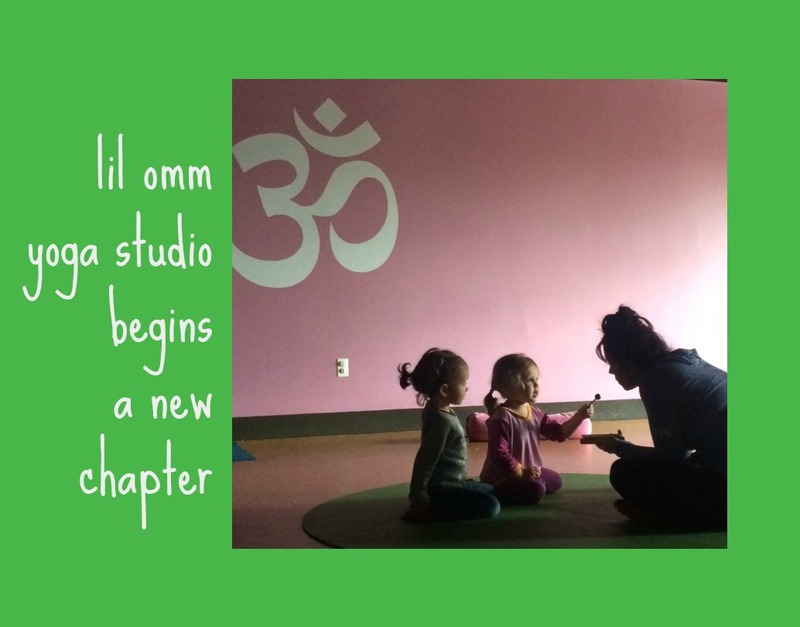 My blog work today was to post an interview with a local – and national – leader in the children and family yoga scene here in Metro DC, Pleasance Silicki, owner of lil omm yoga studio. Mom of two Pleasance shared with me how she made the difficult decision to close her studio and how she is going to continue to pursue – and refine – her vision. What an inspiration! Thank you for sharing, Pleasance! Read the interview here on Mindful Healthy Life.